The 4th edition of the 3D Bioprinting Conference took place on January 31, 2017, at MECC Maastricht, The Netherlands. The conference was part of a two-day event that included three other conferences and a dedicated exhibition. The conferences brought together over 230 attendees, who gathered to discuss the most disruptive applications of 3D printing in the medical world, and latest developments and applications in the field. They were not purely academic conferences, but innovative events bringing together brilliant minds and discoveries. 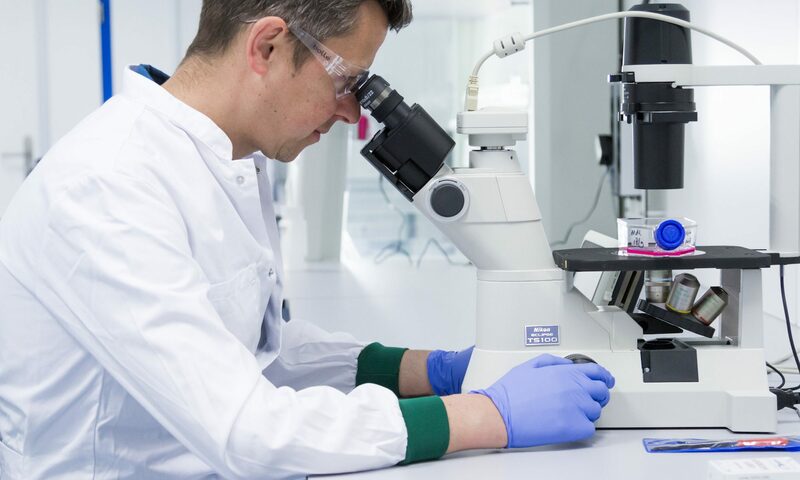 At the 3D Bioprinting Conference, speakers from University of Cambridge, iMakr, University of Pennsylvania School of Veterinary Medicine New Bolton Center,University of Zurich / Braunpat Braun Eder AG, InnoPhysics, BioDan Group, Université Lyon1, University of Erlangen-Nuremberg and University of Manchester talked about the topics in focus. The titles of the presentations included: High resolution biomaterial printing via low-voltage electrospinning patterning; How to go about de-risking an emerging technology all the way to regulatory submission; Challenges in Patenting Bioartificial Organs; μPlasmaPrint : digital on-demand surface engineering; Additive Manufacturing of functionally graded scaffolds for bone tissue engineering; 3d.FAB platform: 3D printing for life science; Biofabrication of hard and soft matrix for bone tissue regeneration; 3D Bioprinting: Ethical Aspects and the Big Picture; What is possible with bioprinting? Get social! 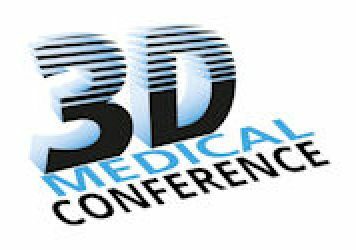 Get informed about the conference and other 3D printing news by following @3dmedicalprint, signing up for our newsletter and joining the LinkedIn group.